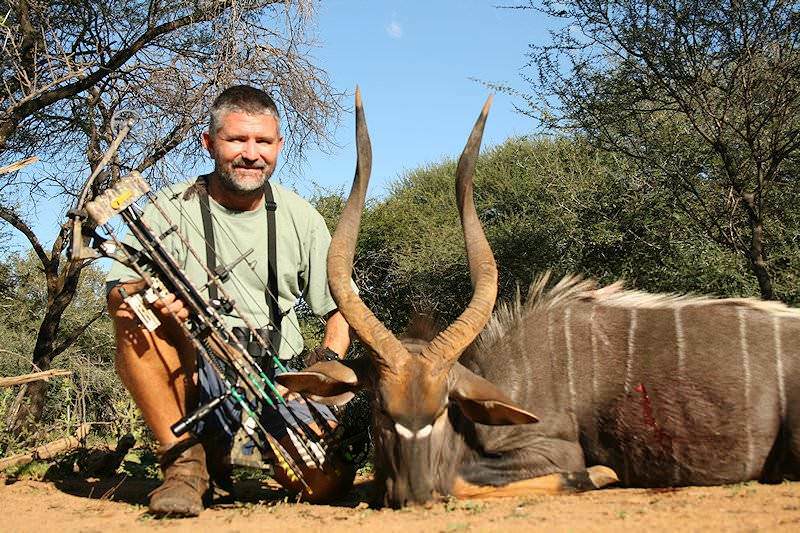 Bow hunting is one of the most challenging and rewarding methods to hunt the wildlife of South Africa. 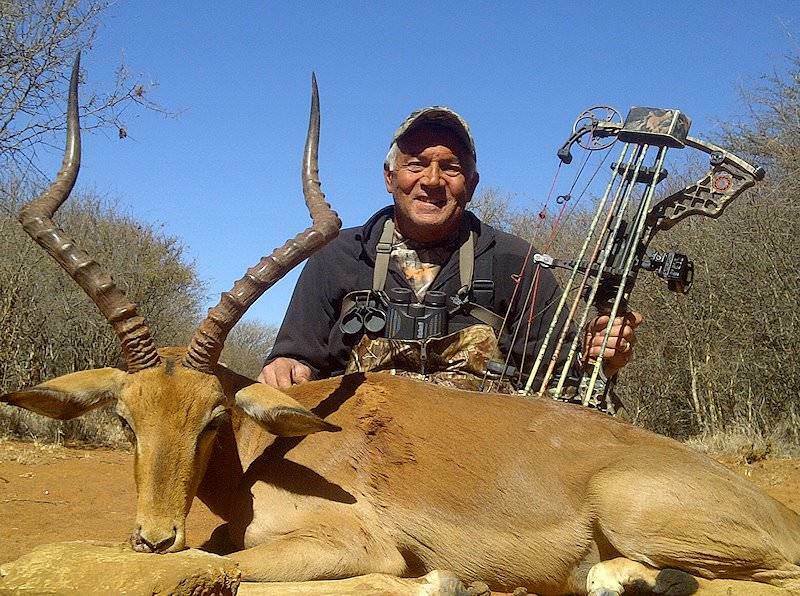 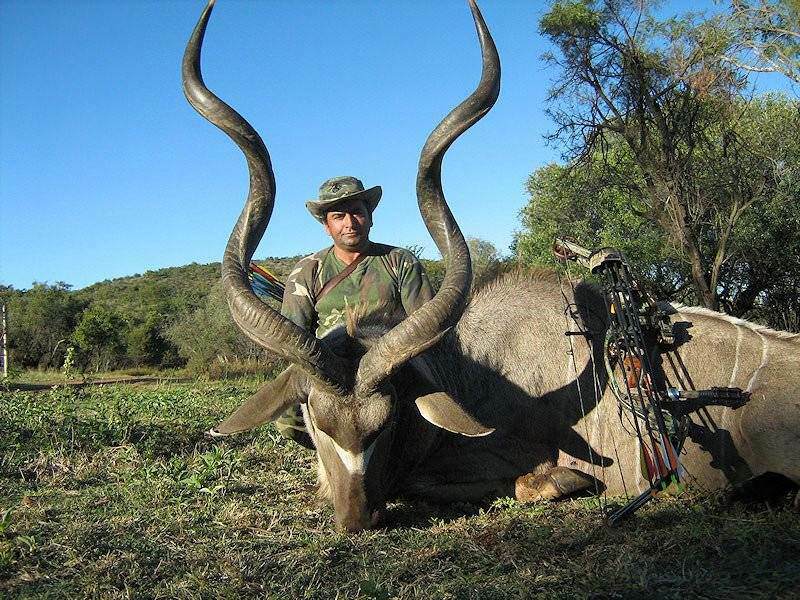 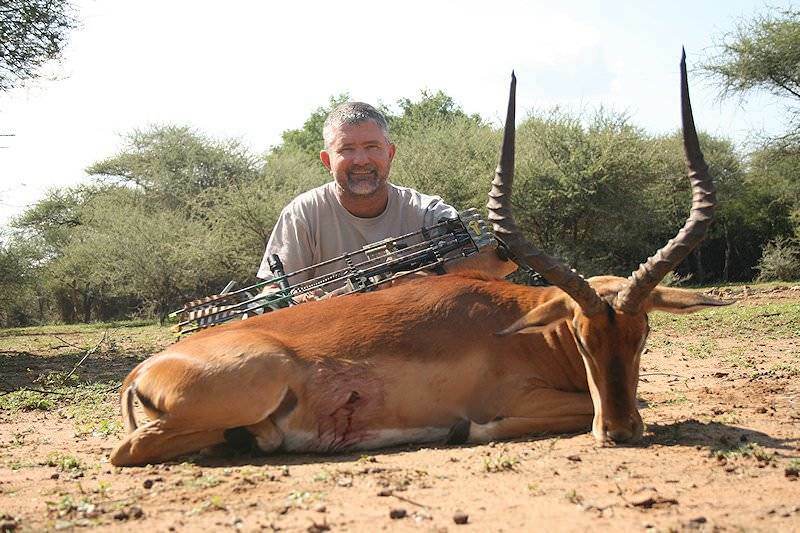 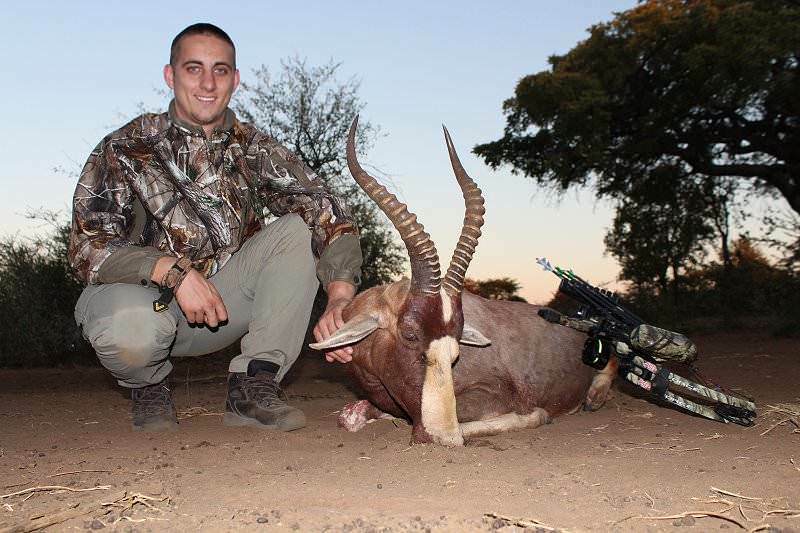 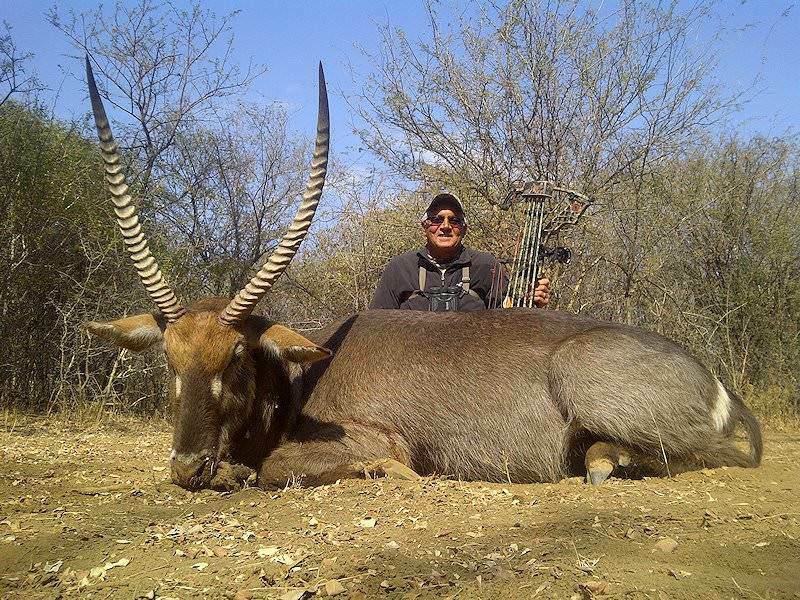 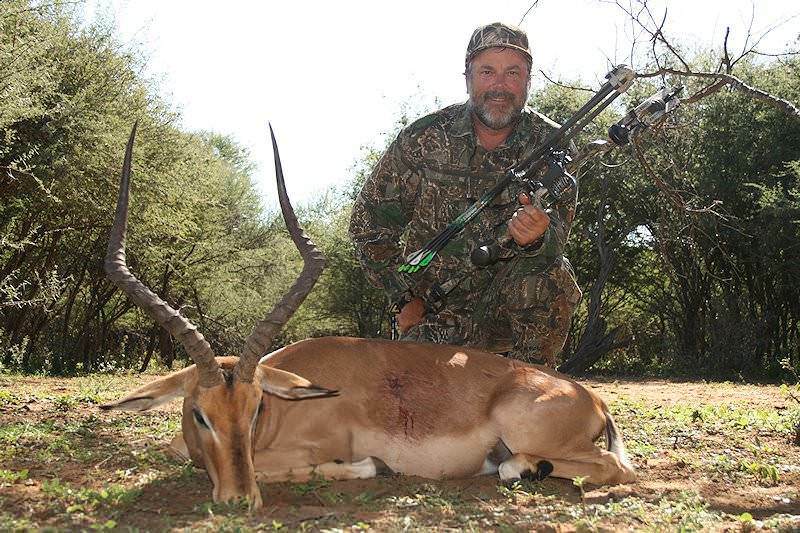 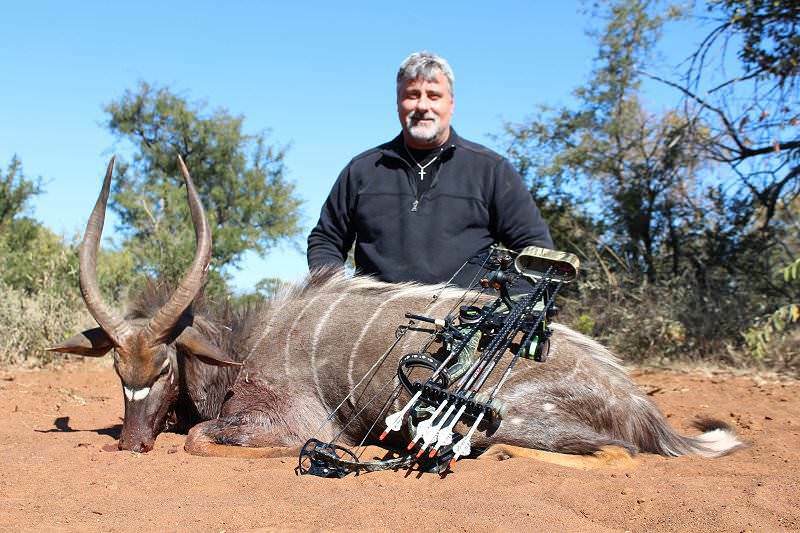 Bow hunting in South Africa can be extremely challenging and rewarding. 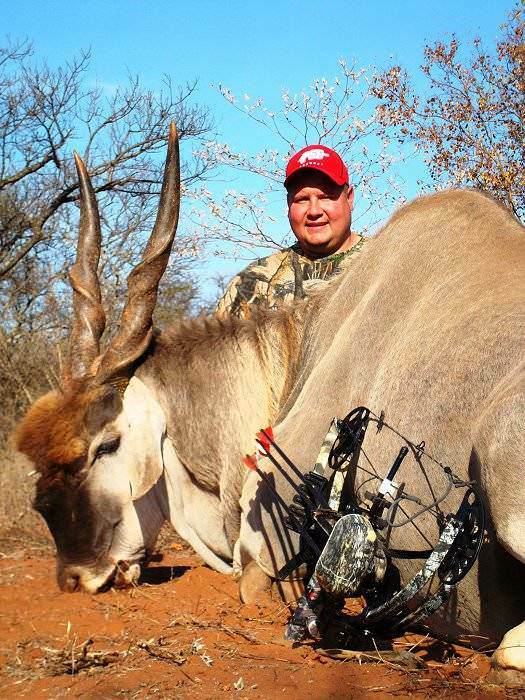 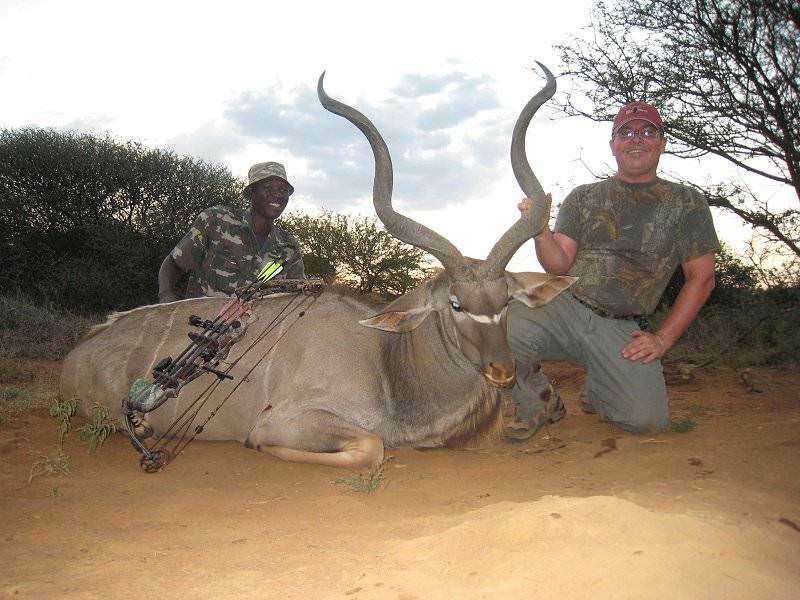 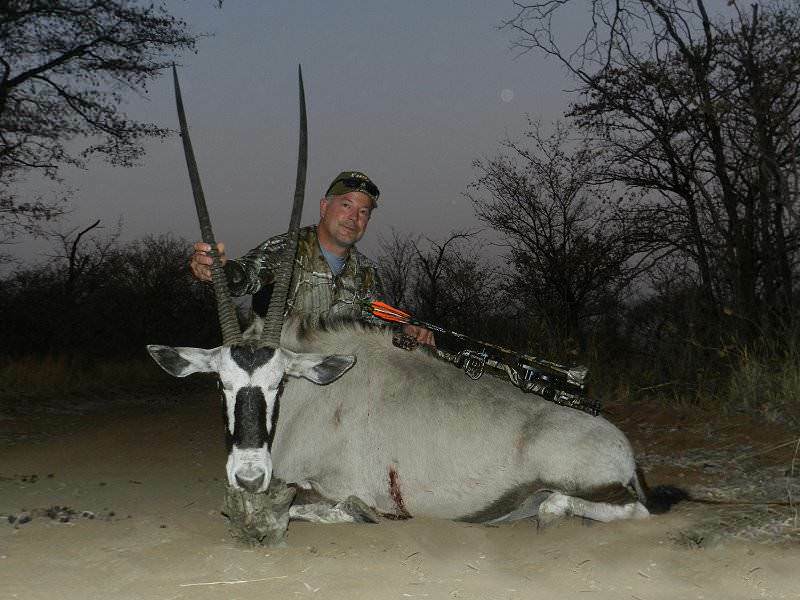 We offer bow hunting safaris for all of the plains game species on our price list. 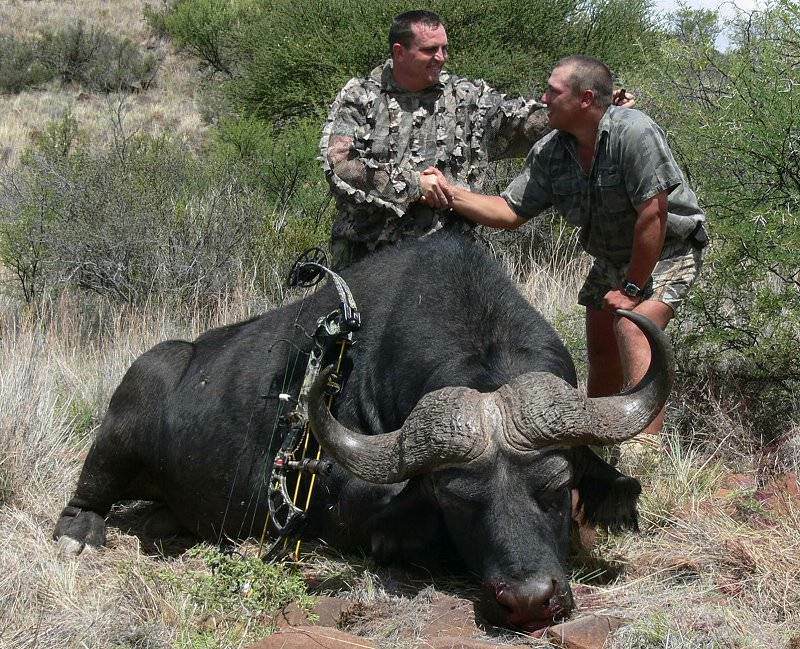 Dangerous game that can be bow hunted in South Africa include Cape Buffalo, Lion, Leopard and Hippopotamus. 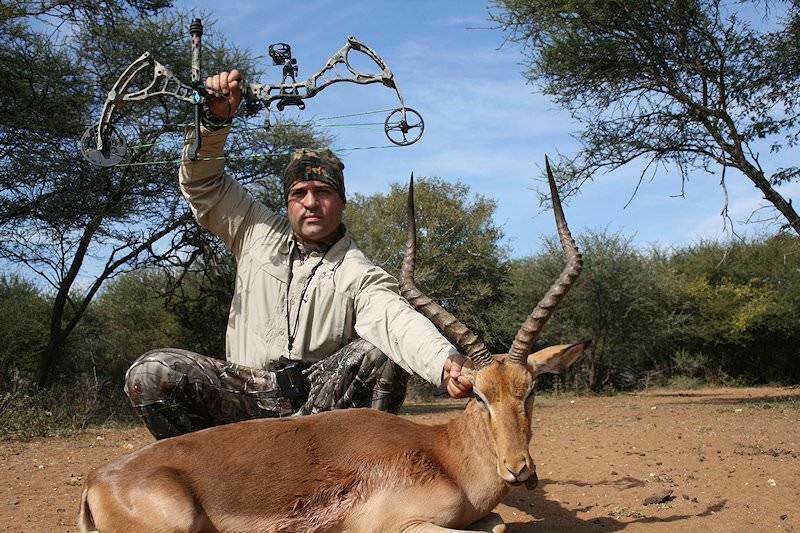 The three types of bows which are legally permitted in South Africa are the compound, re-curve and longbow, with the compound bow being the choice of most international sportsmen who pursue the game of South Africa with a bow. 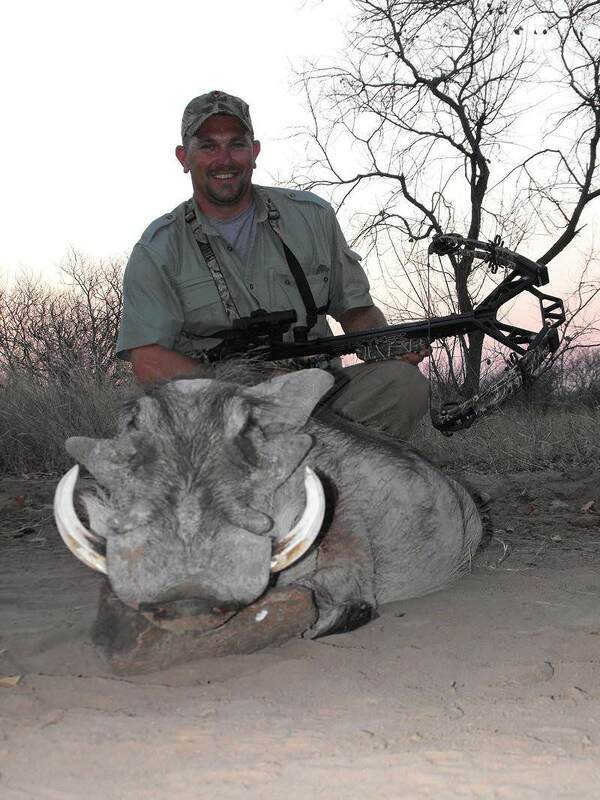 A minimum draw weight of 50lbs is required for plains game hunting. 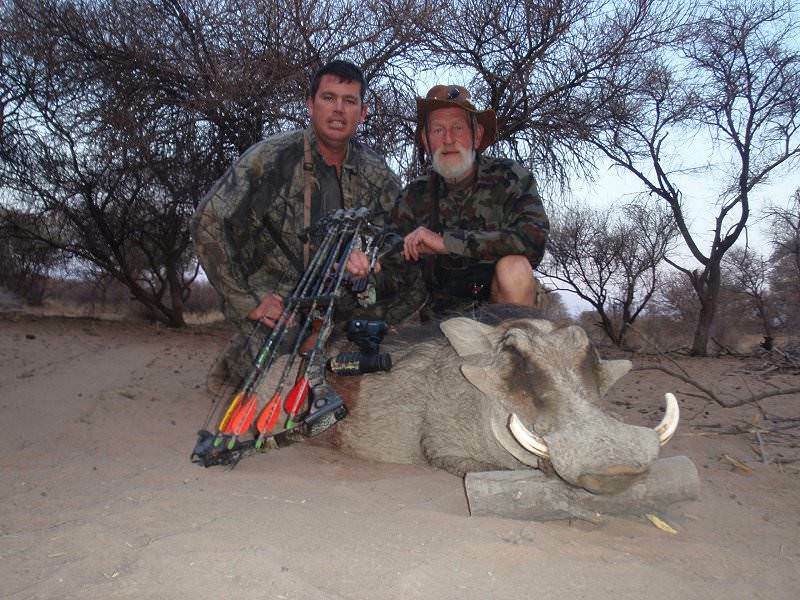 It is, however, recommended to use a bow of 60lbs to 80lbs when hunting plains game. 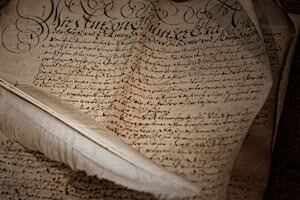 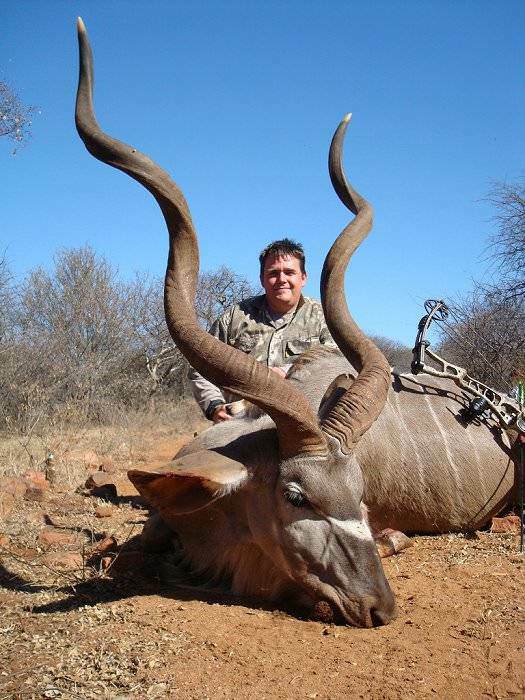 The minimum draw weight permissible by law when hunting dangerous game is 95lbs. 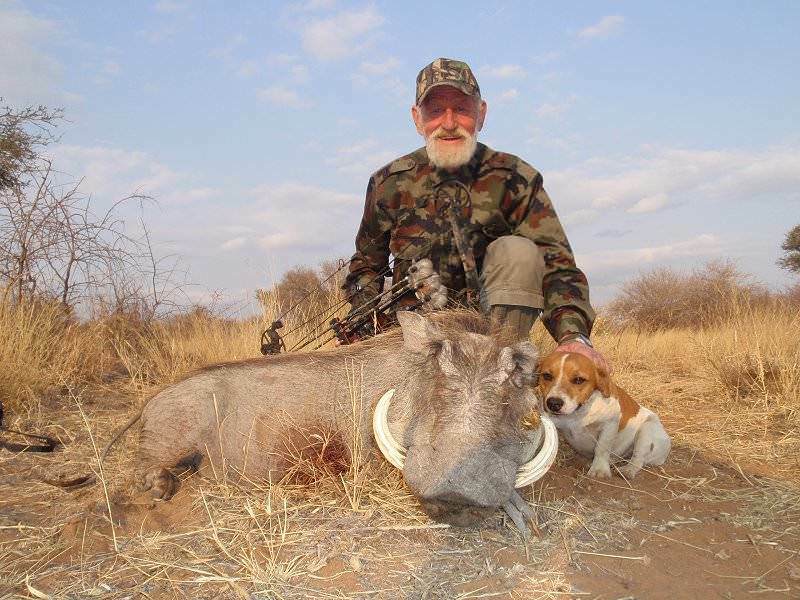 It is of course very important that the hunter be comfortable with the equipment being used and that time is spent on the practice range honing your skills before commencing the safari. 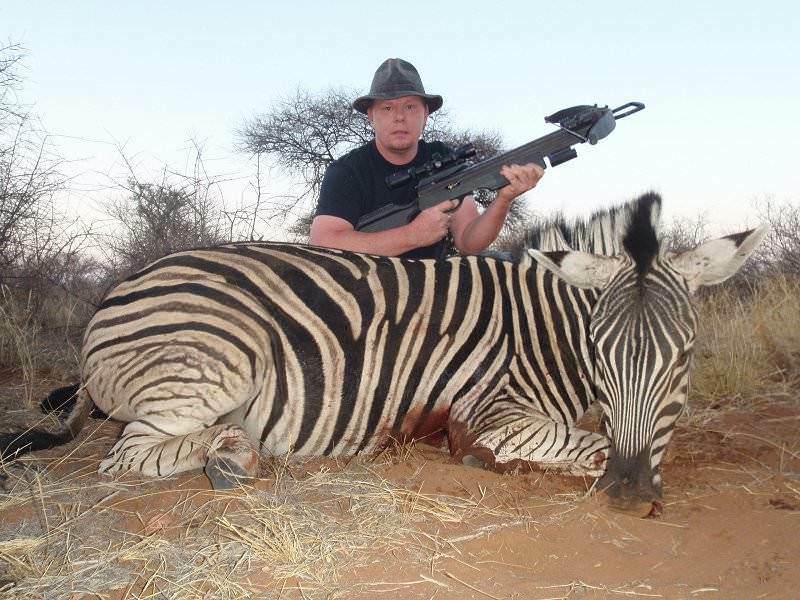 This normally makes the difference between a well-placed shot and a day spent tracking a wounded animal. 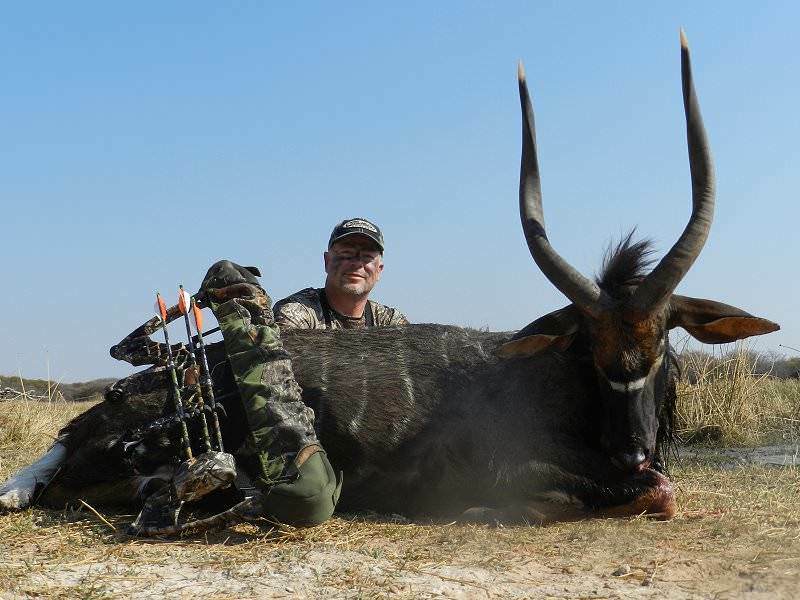 Of the three main types of broadheads, namely fixed blades, removable blades and mechanical or expandable blades, our experience and preference favors fixed blades, for these have proven to be most effective in our experience of pursuing African game. 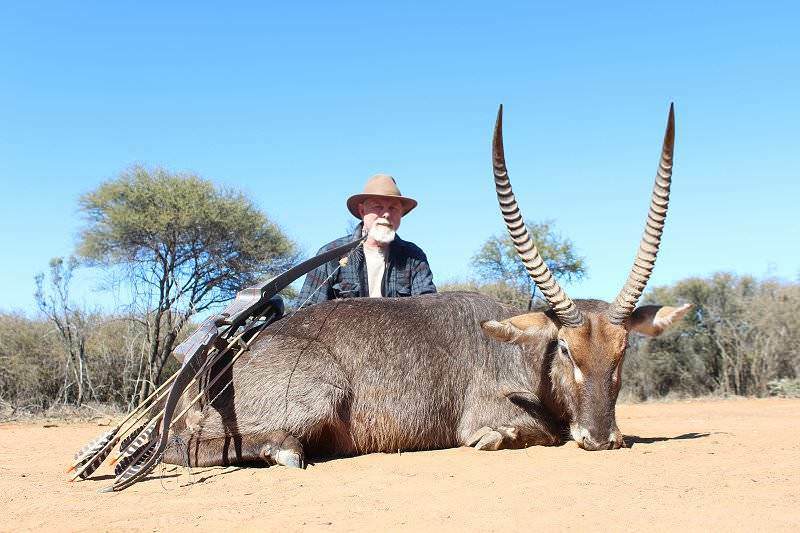 This is sure to be somewhat controversial as each hunter probably has his or her own preference. 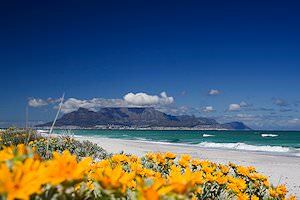 The northern part of South Africa is typically characterized by varying degrees of wooded savanna. 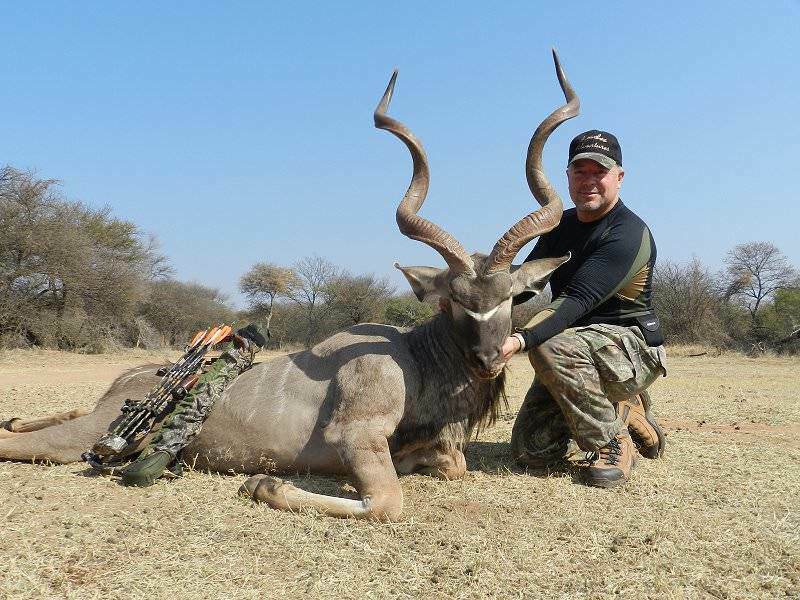 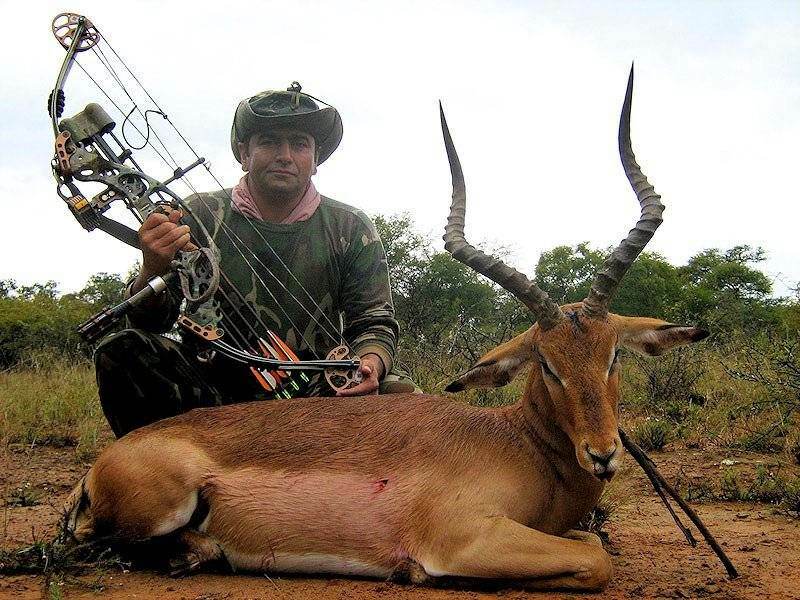 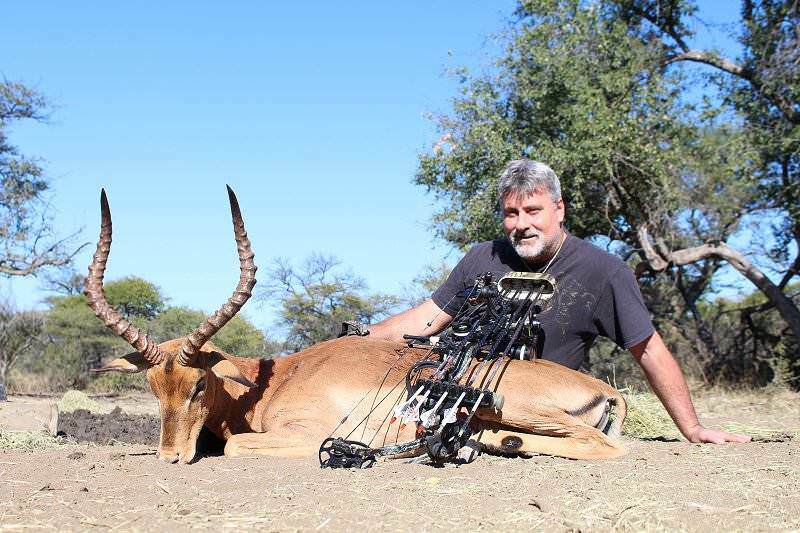 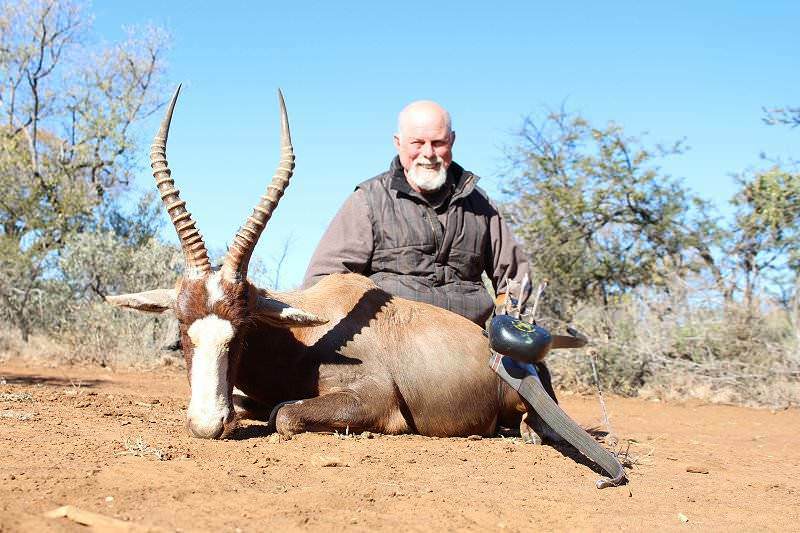 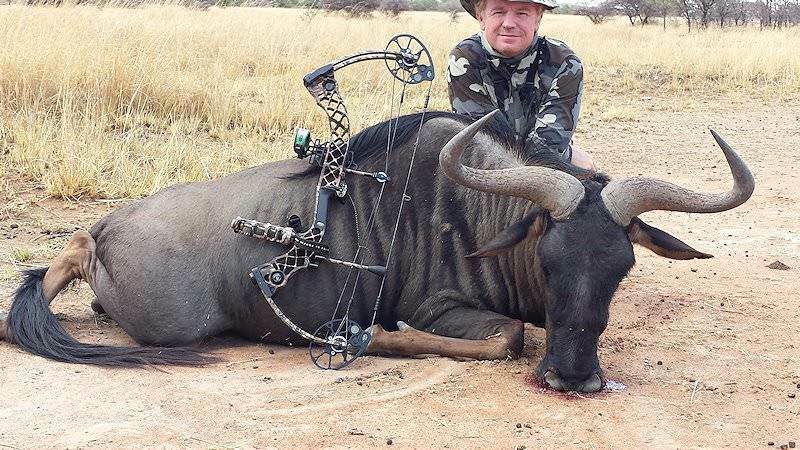 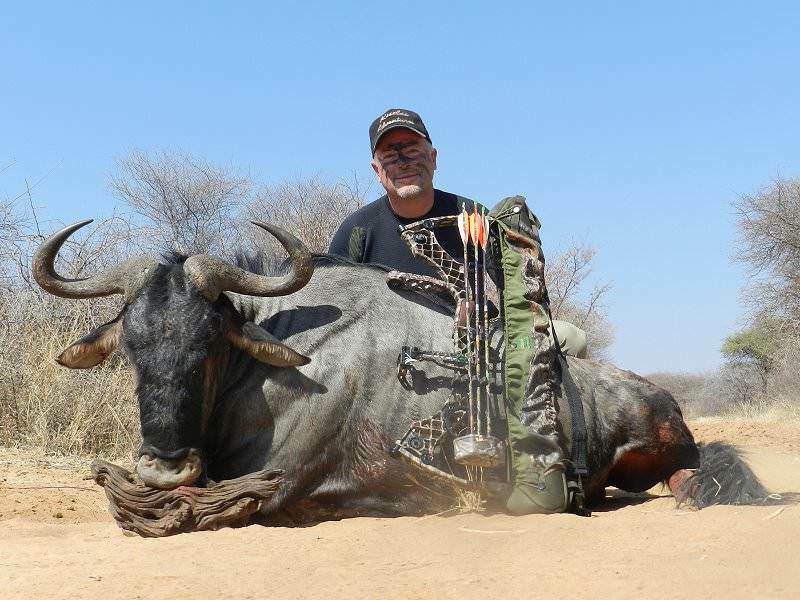 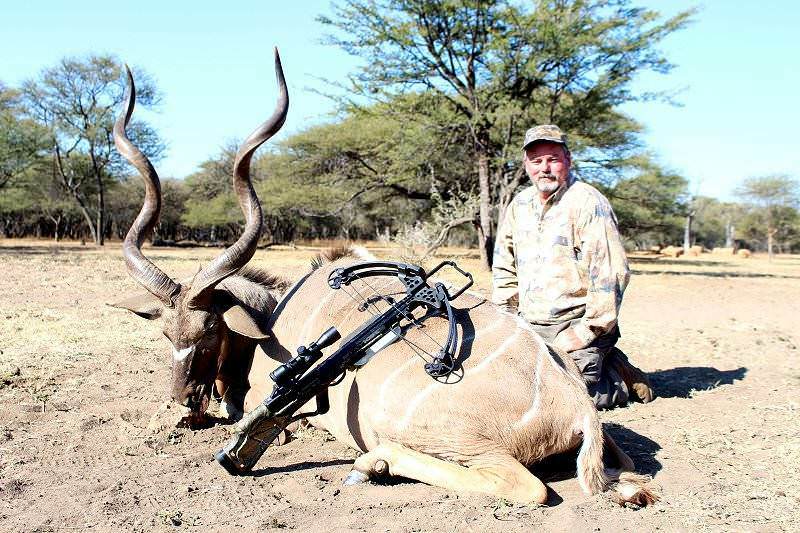 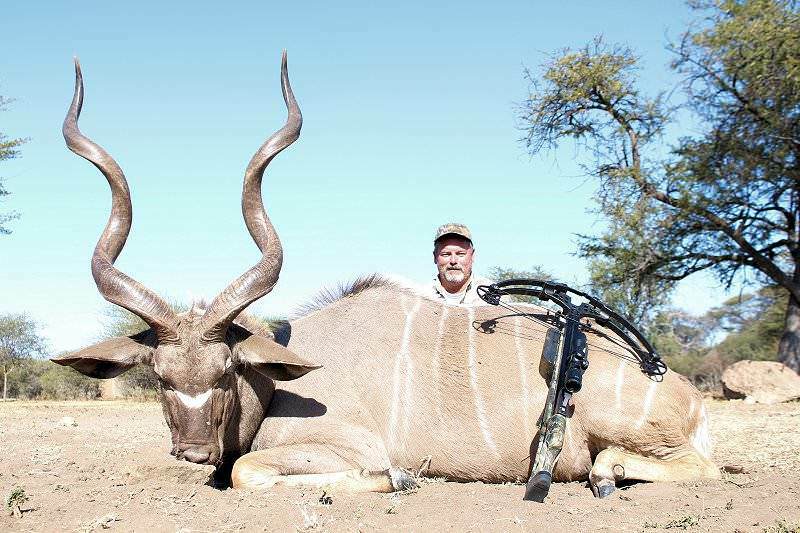 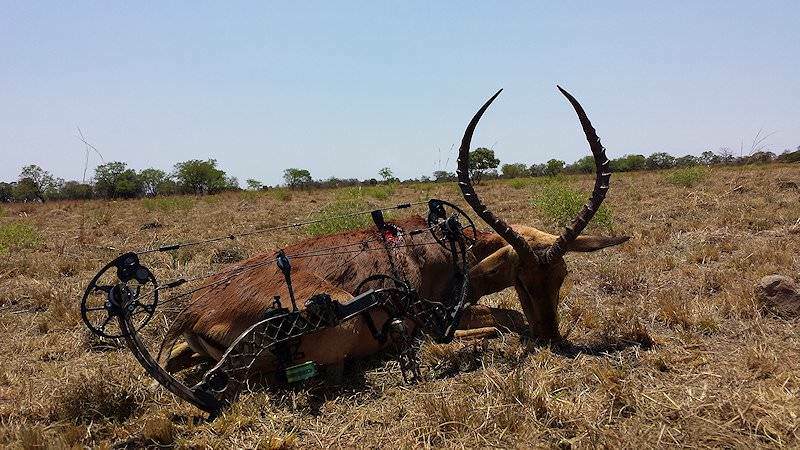 This region offers the best success rate on bow hunting safaris, primarily because the terrain favors ambush whilst the open grassland of central South Africa and the mountainous terrain of the southeastern escarpment poses a much more difficult adventure. 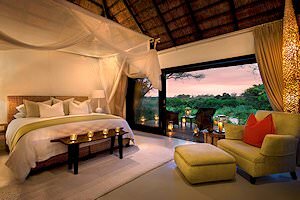 We recommend booking your safari in the bushveld region. 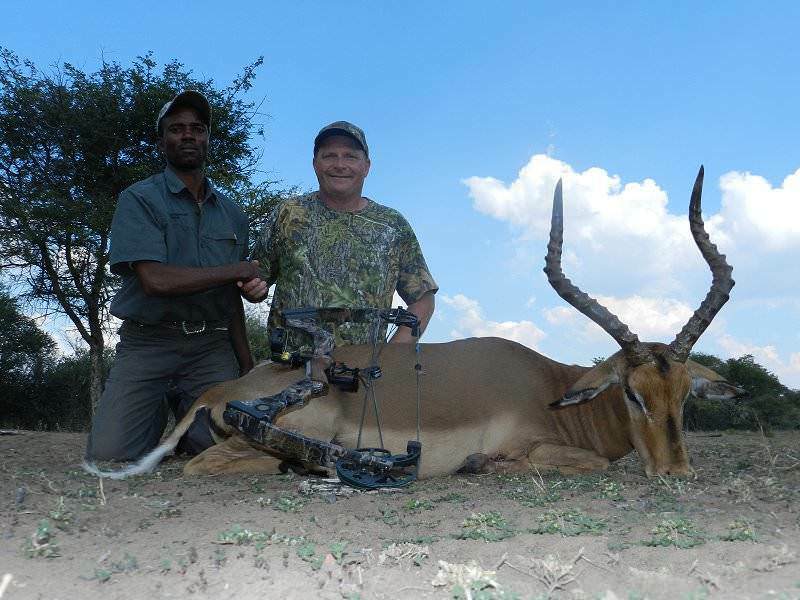 The concession areas in which bow hunting safaris are conducted are dedicated solely to bow hunting, ensuring that animals are more relaxed and slightly easier to bow hunt than in areas where rifle hunting is conducted. 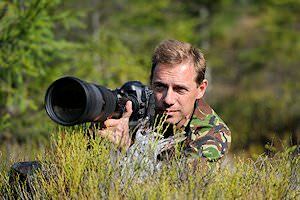 A variety of blinds are used from which to ambush trophy animals. 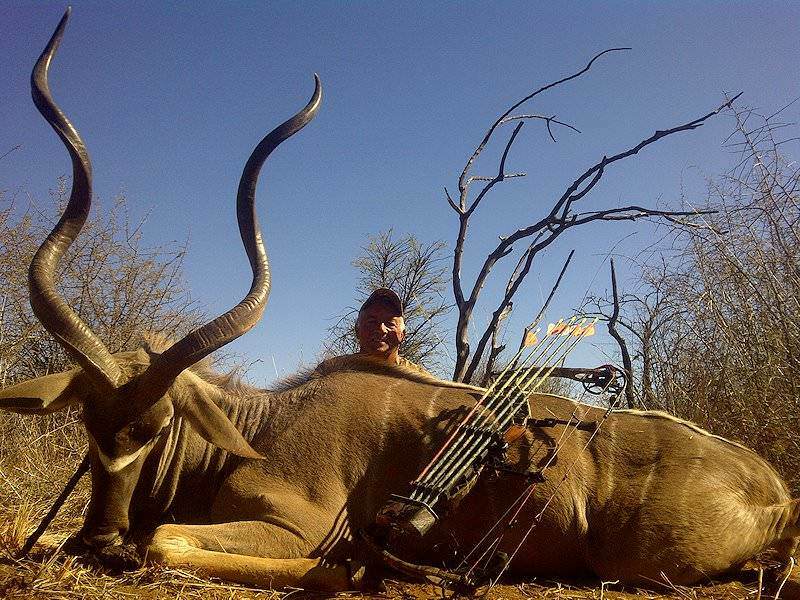 These range from elevated blinds in strategic areas to ground blinds. 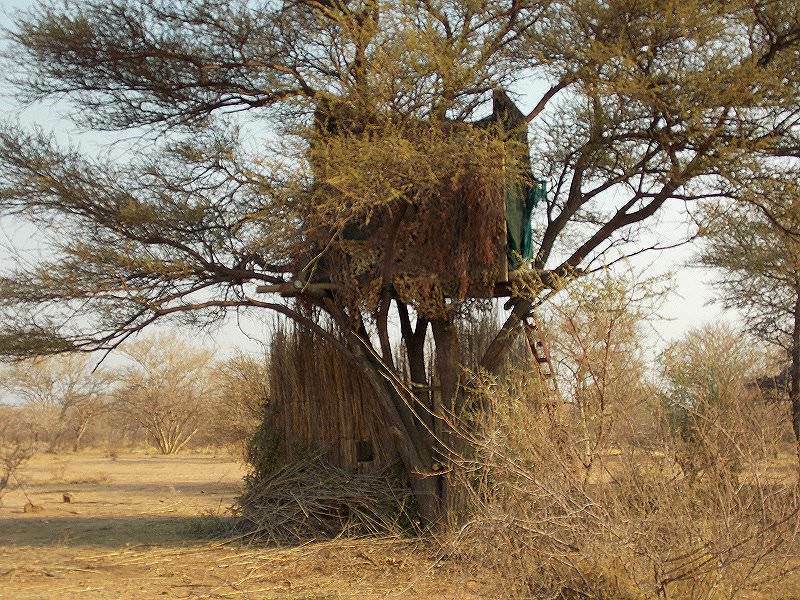 Tree blinds are placed strategically along game paths or in areas where trophy animals are most likely to be encountered. 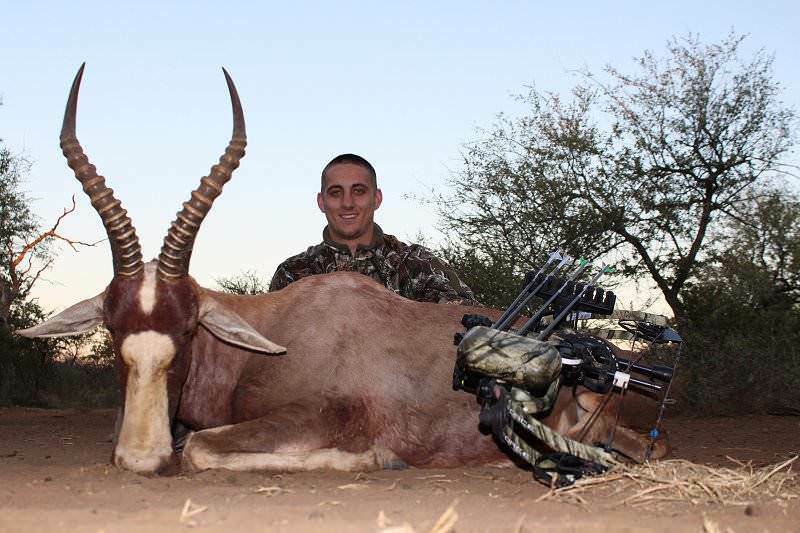 Ground blinds are normally in close proximity to waterholes, ensuring a high success rate during the early morning and late afternoon. 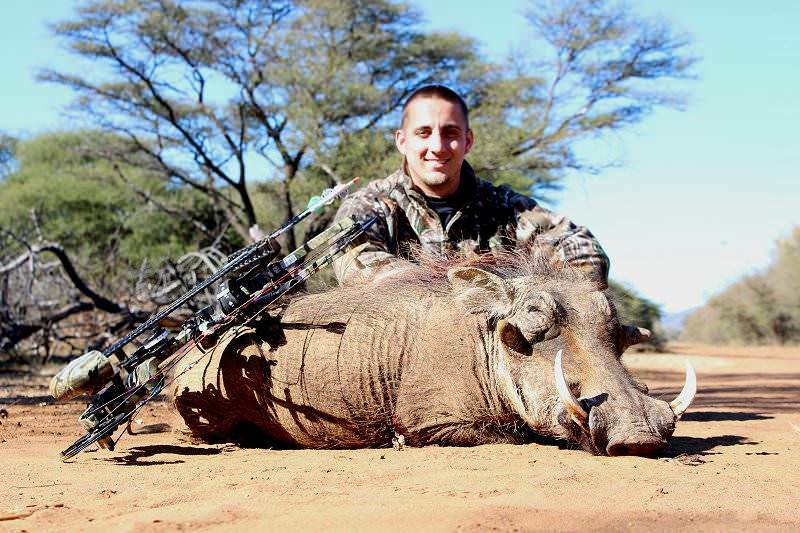 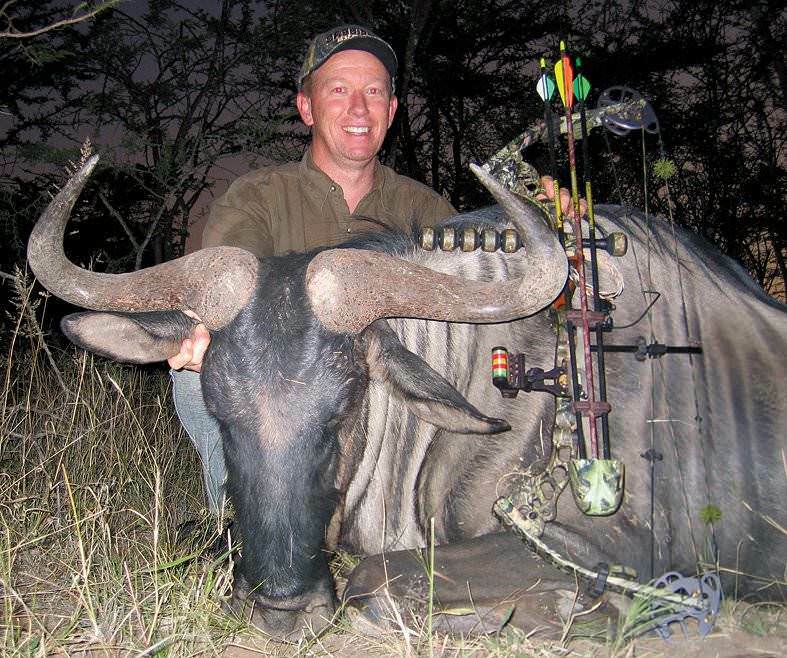 A bow hunting safari should normally be slightly longer than a rifle hunting safari which pursues the same species. 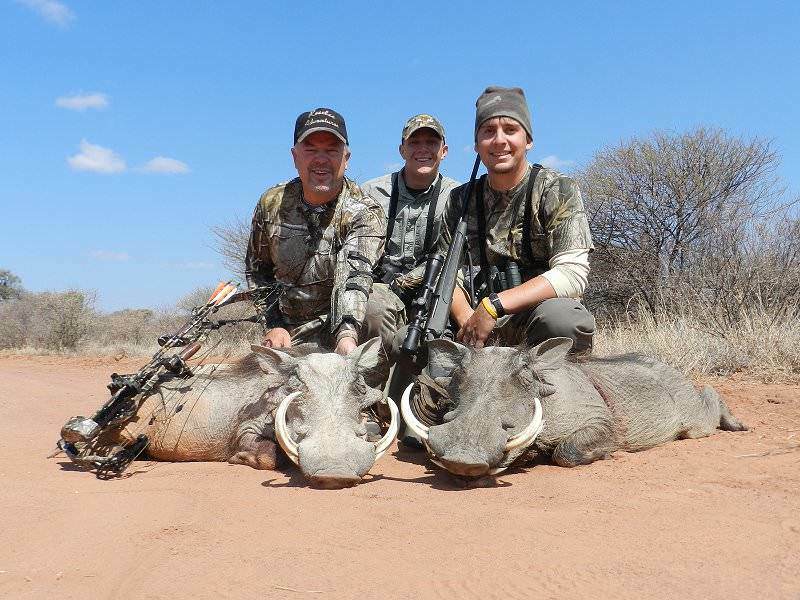 When booking one of our packages a general rule of thumb would be to increase the number of days by 30% over that normally advisable when rifle hunting for the same animals. 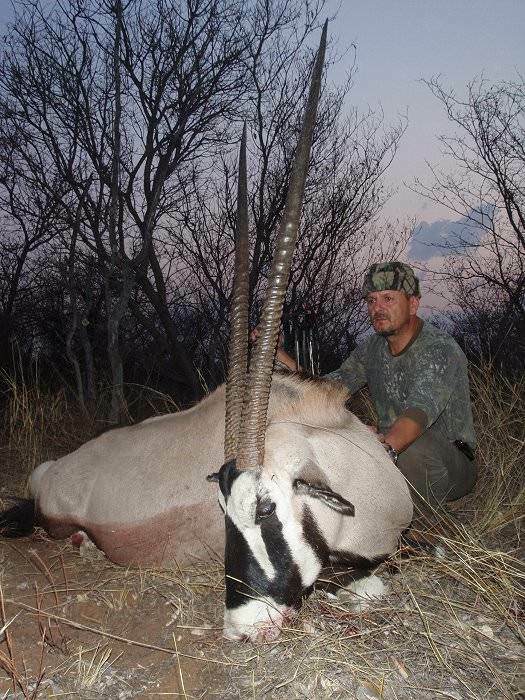 We would recommend a hunt of at least seven days for five trophy animals. 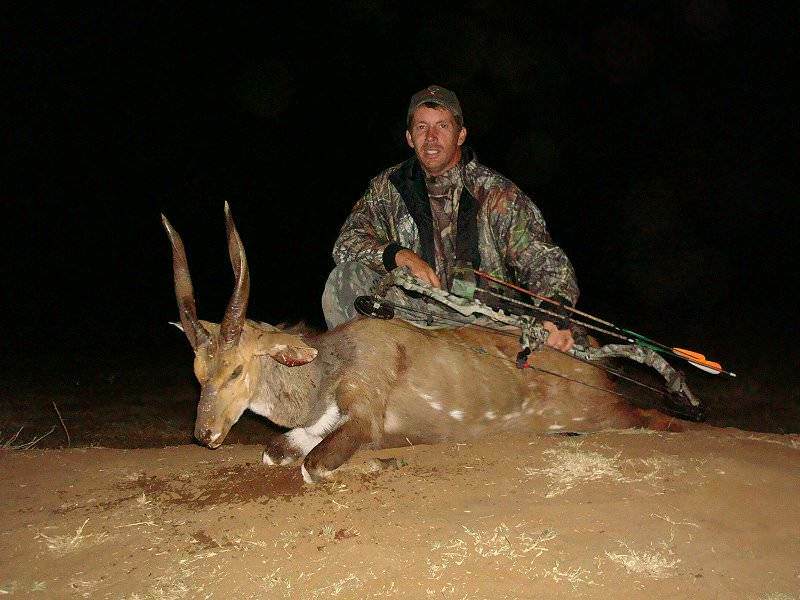 It is ideal to bow hunt during the winter months from late May to early September. 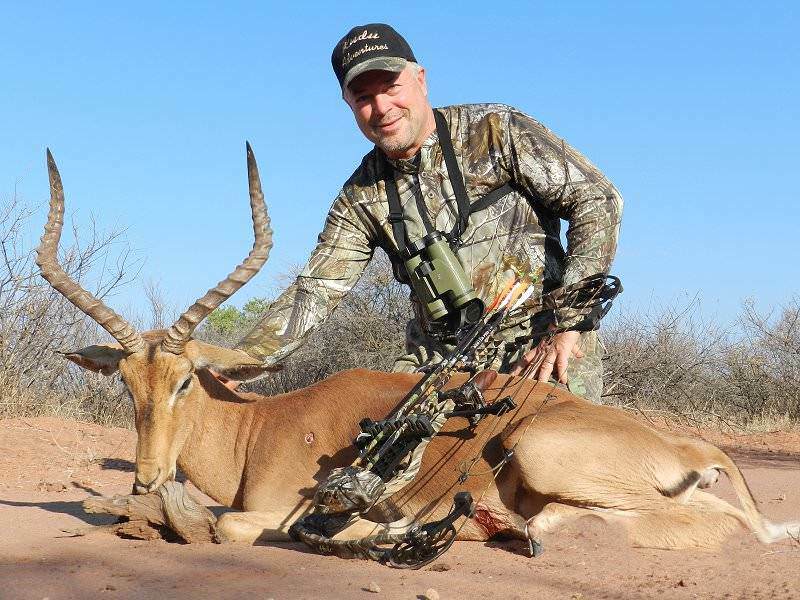 During this period, water sources are limited and game concentrations around waterholes will greatly increase the success rate of your safari. 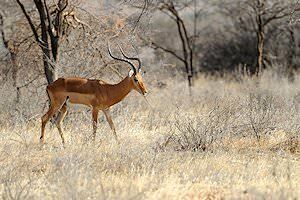 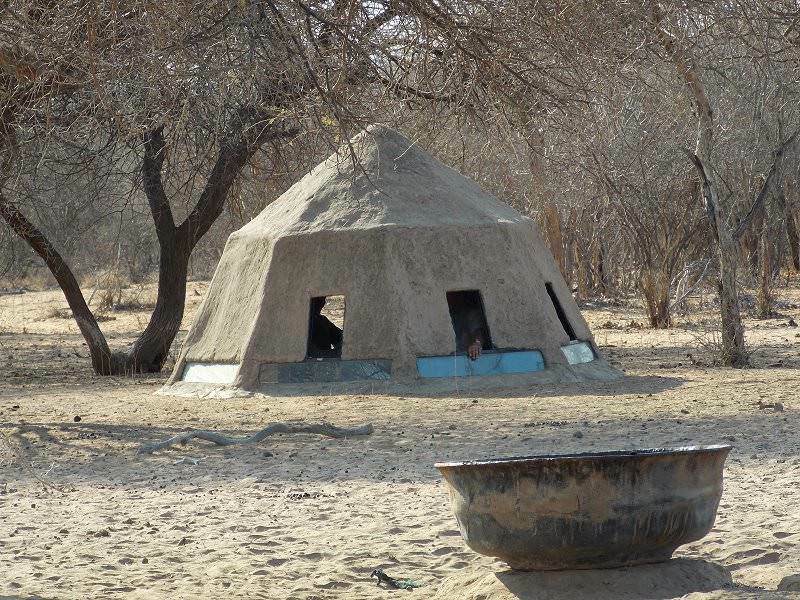 Another advantage during this period is the fact that most of the indigenous trees shed their leaves which makes spotting animals approaching a water-hole a great deal easier.